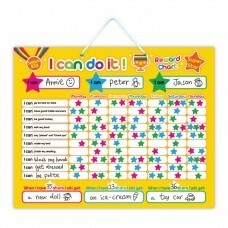 A great educational aid to help children's behavior - I can do it! 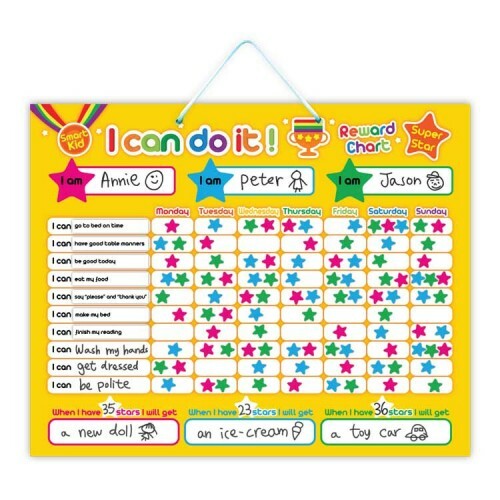 Create a goal and reward good behaviour! 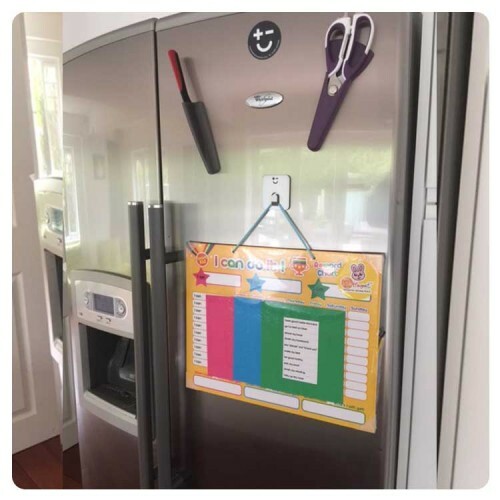 Its often that simple - children (well we all do too) love recognition for tasks done well! But they can lose stars for bad behavior too - i.e. there are consequences for not doing what's required! It up to you and your child to set the goals - I'm pretty sure they'll remind you when a reward is due! Like most things make it fun and engage them and see the difference!